Originally from Shorewood, WI Eric ventured to Ball State University in Indiana where he played 4 years of Division 1 volleyball and graduated with a Bachelor’s degree in Marketing in 2010 . 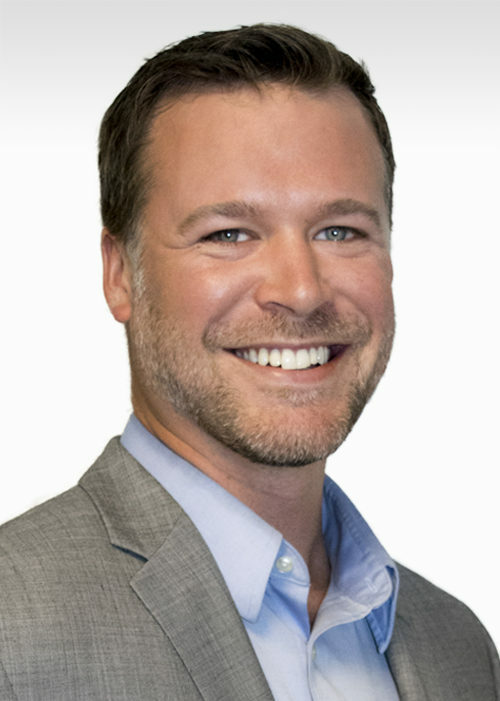 After moving back to Milwaukee, he spent two years at Northwestern Mutual as a Financial Representative handling financial planning and life insurance products. Realizing he wanted to focus on a broader insurance career, he decided to join his father Mike and Uncle Bill at Robertson Ryan & Associates in 2012. His father and uncle combined, have over 45 years of insurance experience and the lessons he has learned from them prove to be invaluable in developing his career. In 2015, Eric received his Certified Insurance Counselor (CIC) designation. Like many business owners, Eric understands the hard work that goes into running a successful business, along with what insurance products are needed to protect businesses from gaps in coverage and devastating claims. He has clients in all lines of business, but has developed special client groups in the food and tech industries. In his spare time, Eric enjoys spending time outdoors golfing, fishing, snowboarding or playing volleyball along with quality family time. Eric and his wife, Lindsey have made their home in the North Shore.